Too cold to play outside? 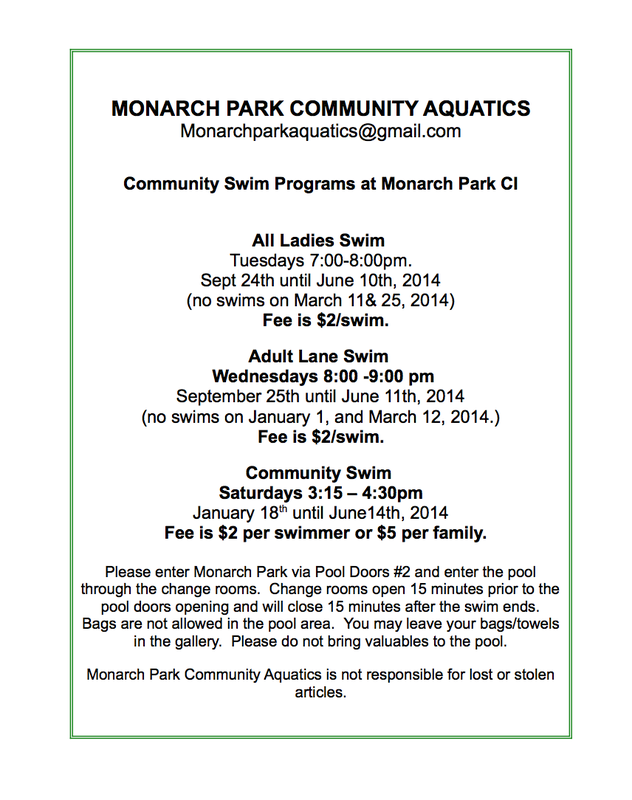 Monarch Pool has a new Community Swim Schedule: Check it Out! Next Next post: January & February are busy months at Earl Haig: Check it Out!